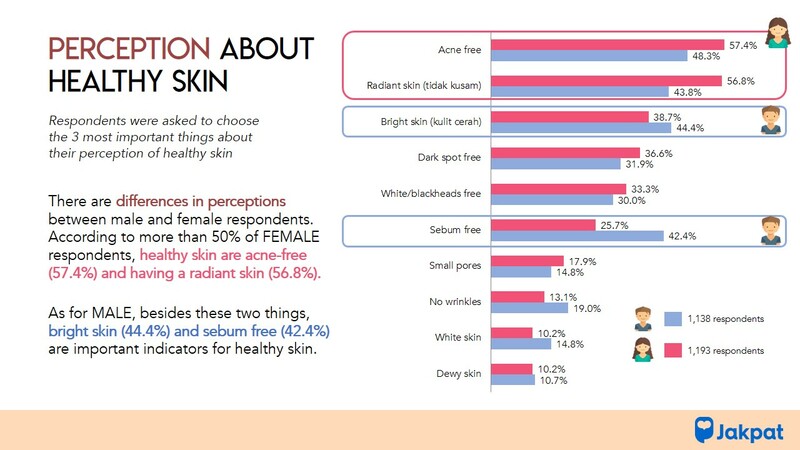 Having a healthy and bright skin is an indicator of the beauty of many people. Lately, there are new trends in the world of beauty, especially Korean inspired, namely tone up cream/ “instant white cream”. The instant white cream is the latest innovation that combines skincare and makeup base that has the instantaneous effect of brightening dull skin and creating an evener skin tone. The word instant and brightening skin has attracted the attention of many Indonesians who want to have white skin like Korean people. 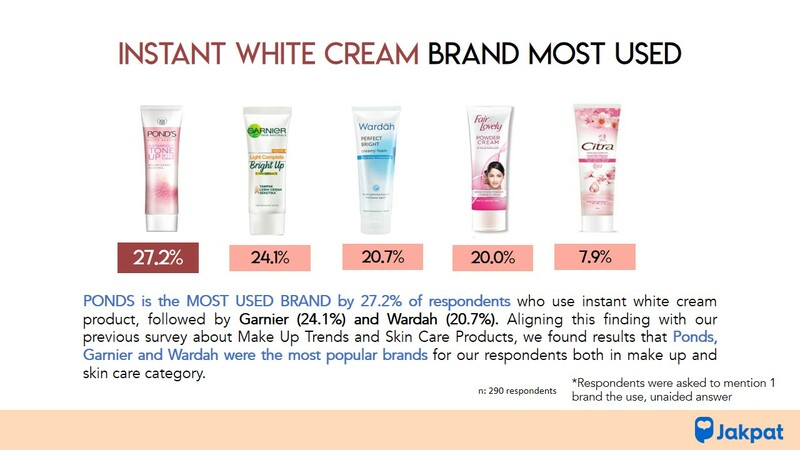 In facts, one of the most popular products with the highest revenue in Indonesia are whitening products. 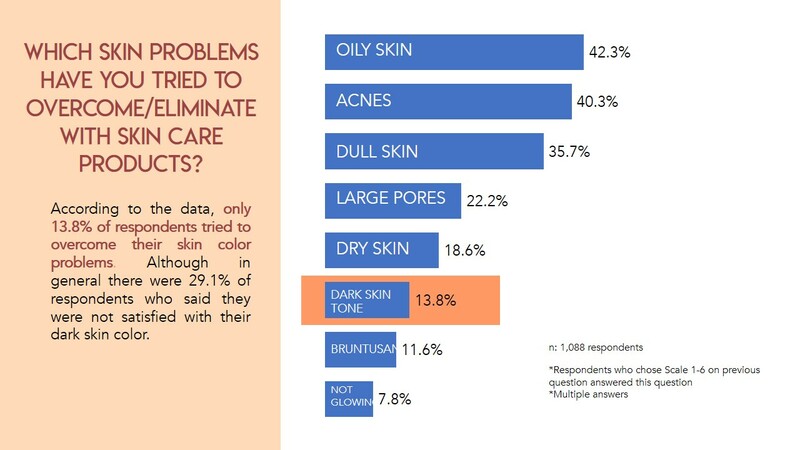 Various local beauty brands have adopted these beauty trends by releasing their own products. This entry was posted in Download Reports, Health, Lifestyle, Marketing, Personal on November 19, 2018 by Dea Komala.